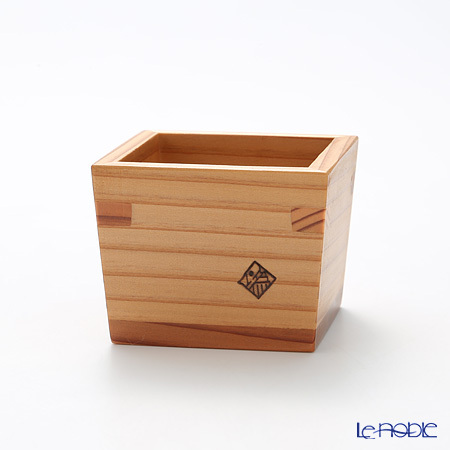 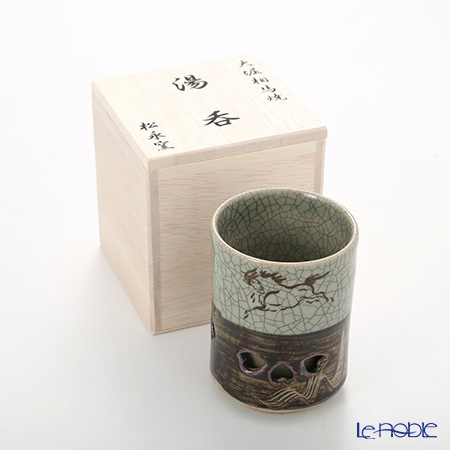 Discover the 300 years of knowledge and experience through this beautiful Japanese tea cup. 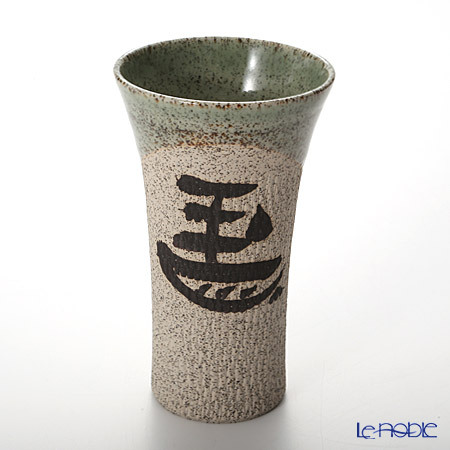 It was made by Obori Soma pottery, one of the oldest pottery-maker in Japan. 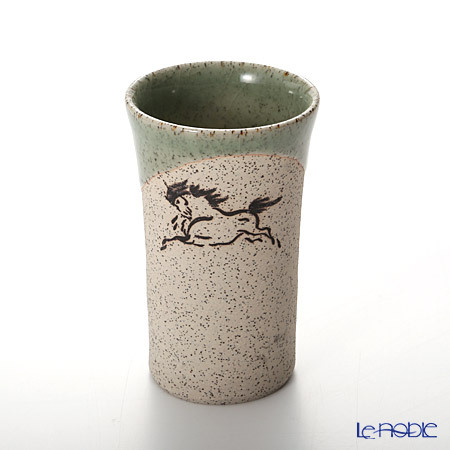 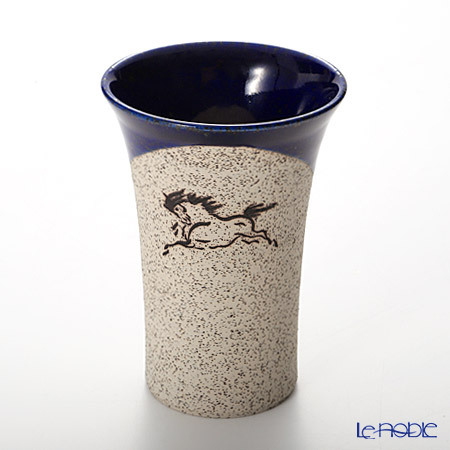 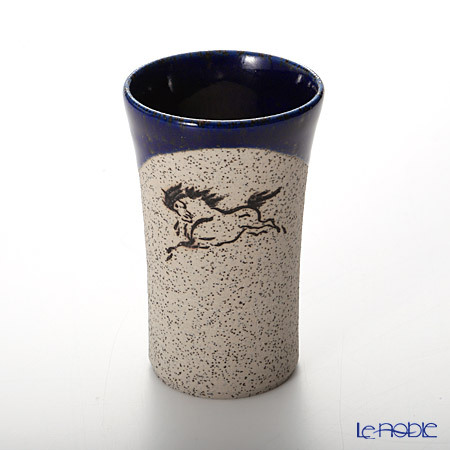 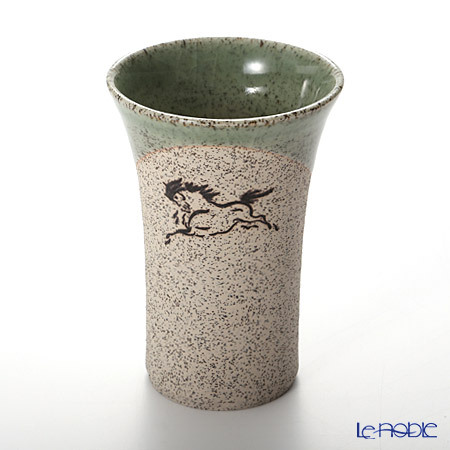 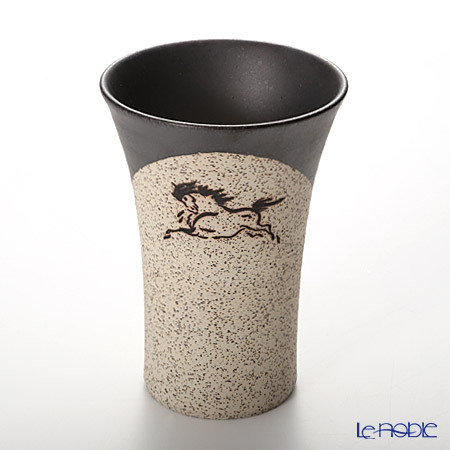 The cup decorated with a running horse facing the left direction, as a symbol of luck, meaning you can run faster than your competitors. 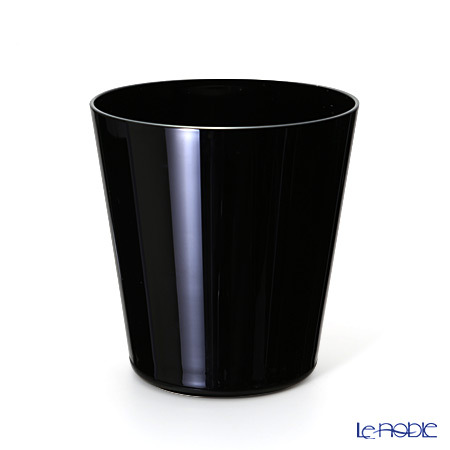 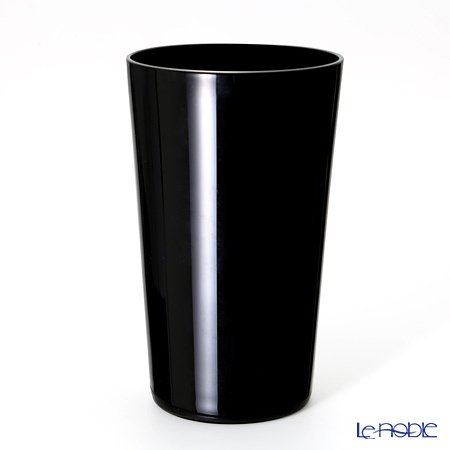 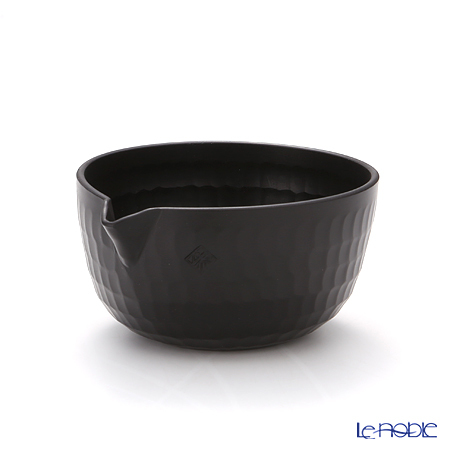 The double wall structure of the cup is not just part of the design but very functional: you can hold it without any problem, even if it is full of hot tea. 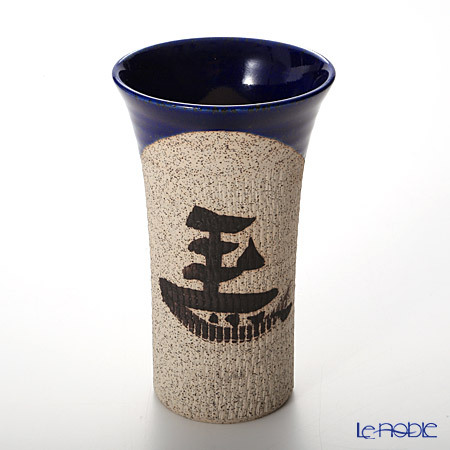 Unfortunately, the manufacture was destroyed in the Fukushima disaster few years ago and forced to move. 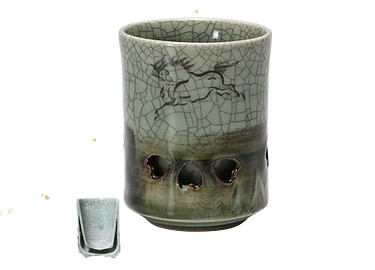 But they didn't back down, rebuild their kilns, found new materials and restarted the production. 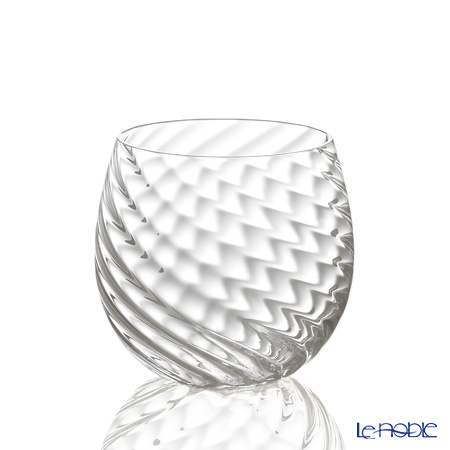 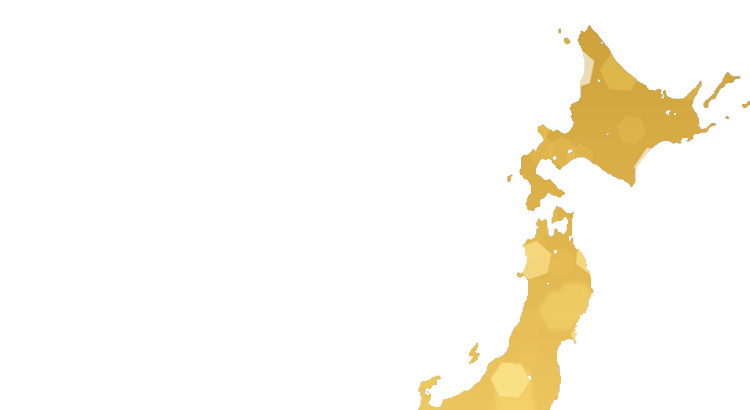 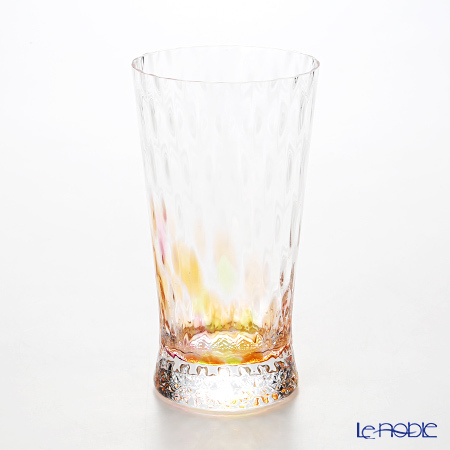 Usuhari glass is a true beauty of modern Japanese handicraft. 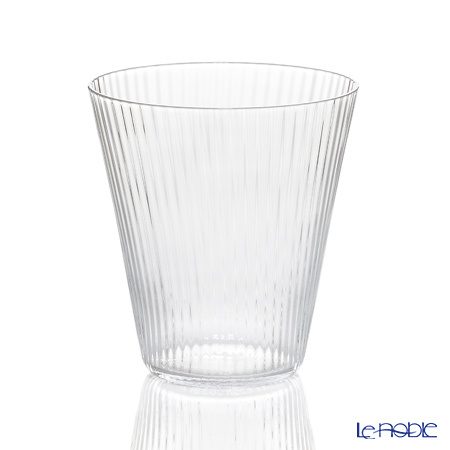 One of the thinnest and most beautiful glass in the world. 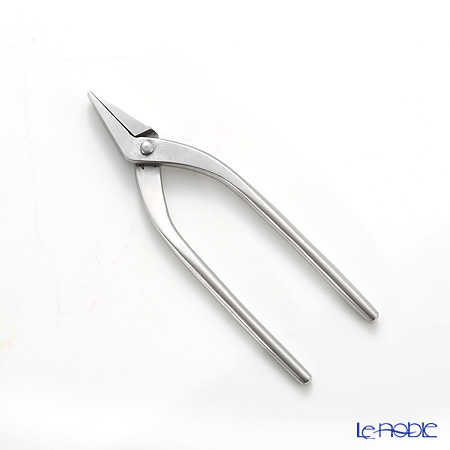 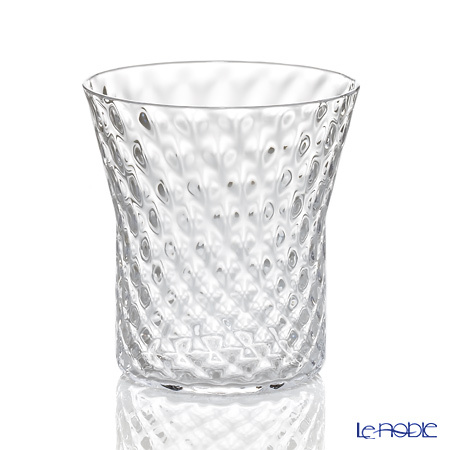 You will be surprised how extremely delicate could be a cup. 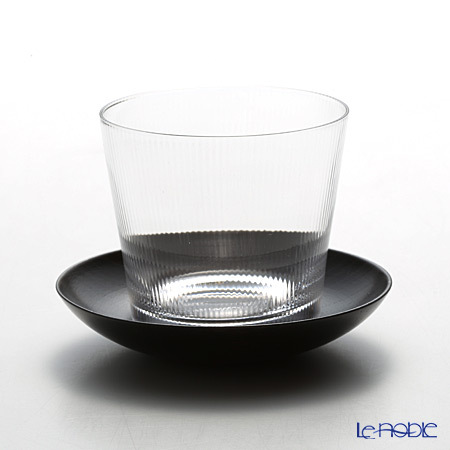 Each Usuhari glass handmade by high skilled craftsmen using blowing techniques they learned from making light bulbs, at the very early age of Shotoku Glass Manufactory. 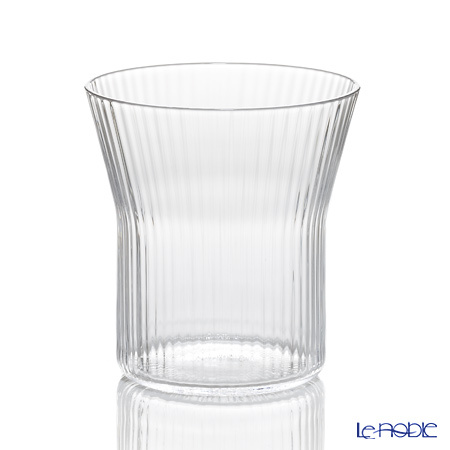 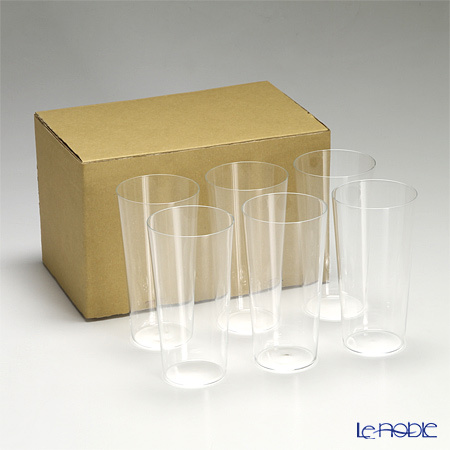 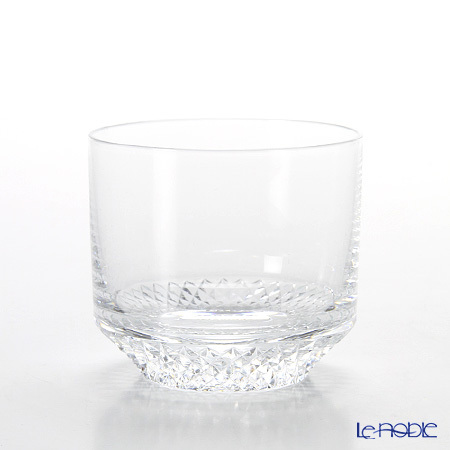 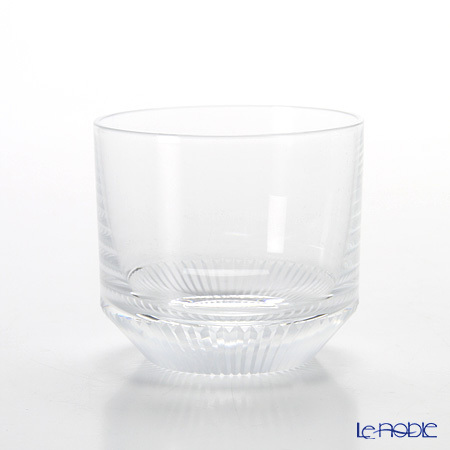 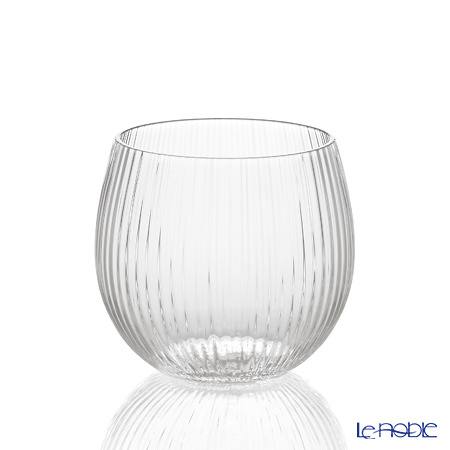 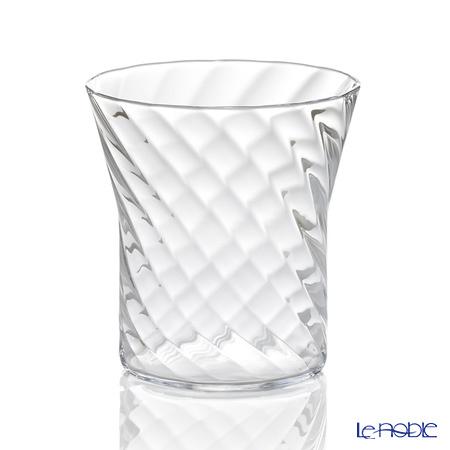 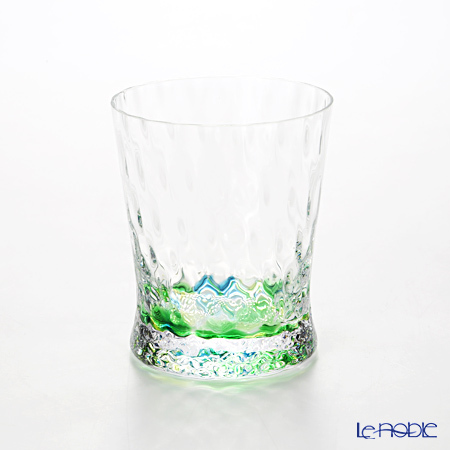 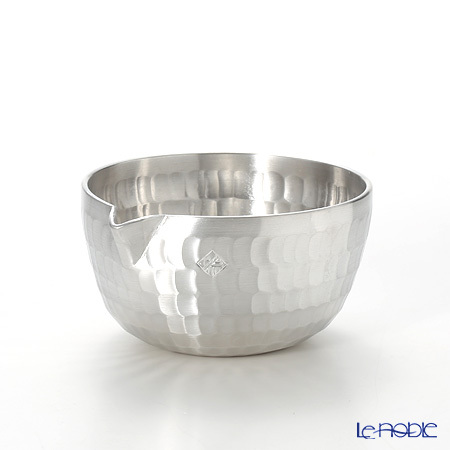 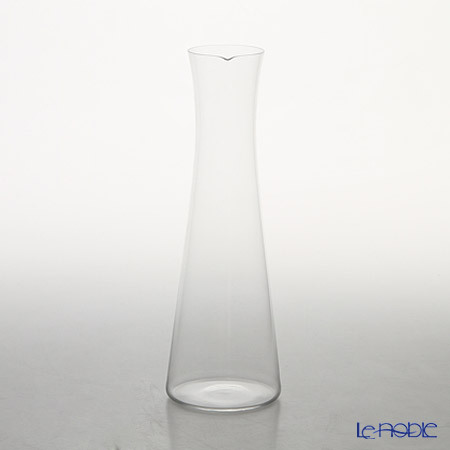 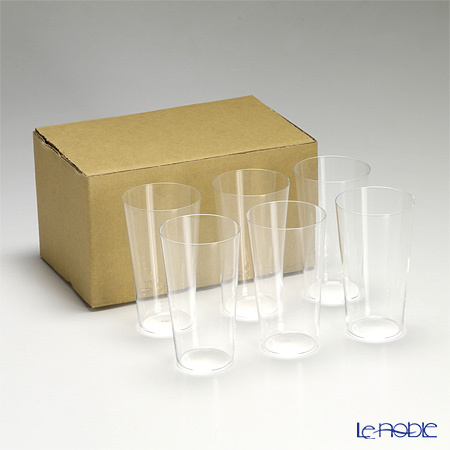 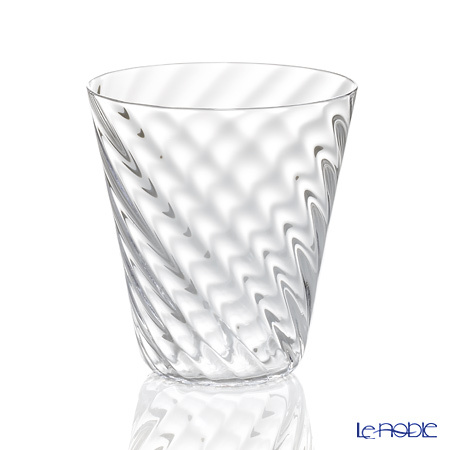 Nowadays the factory totally focuses on producing high-quality daily life glassware products. 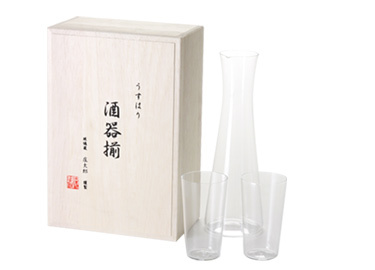 Amongst many series Usuhari glass became one of their most popular item, often used for advertisement of Japanese beers. 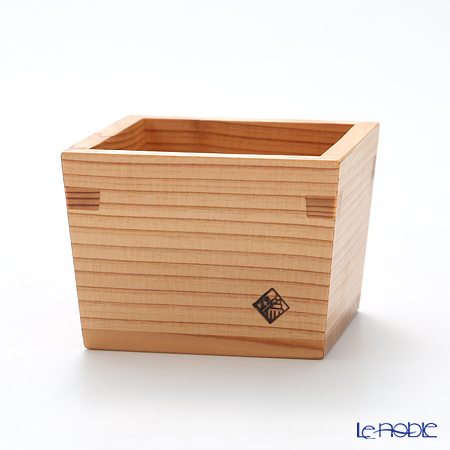 Sugi (in English: Japanese Cedar) is the national tree of Japan and often planted around temples and shrines. 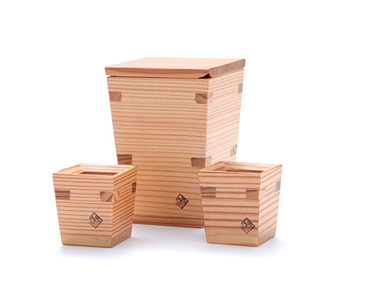 Omoeraku sake set was made from this unique material. 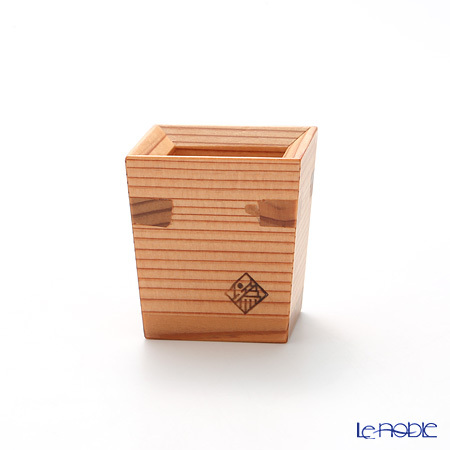 Sugi smells very good and gives an extra taste to your sake. 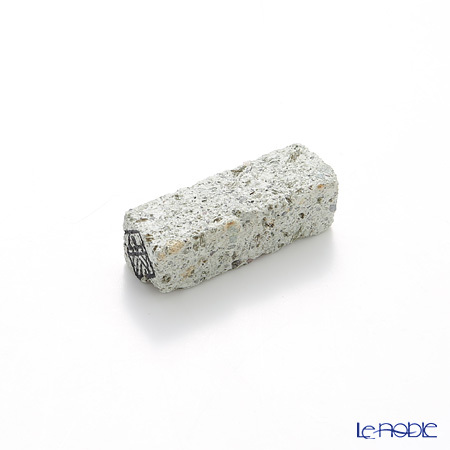 Actually more you use it, better taste you get. 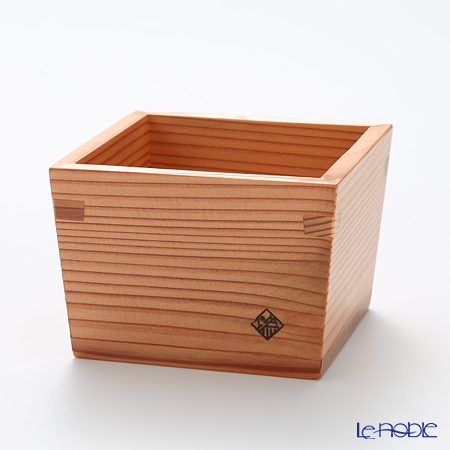 But it is not about just taste. 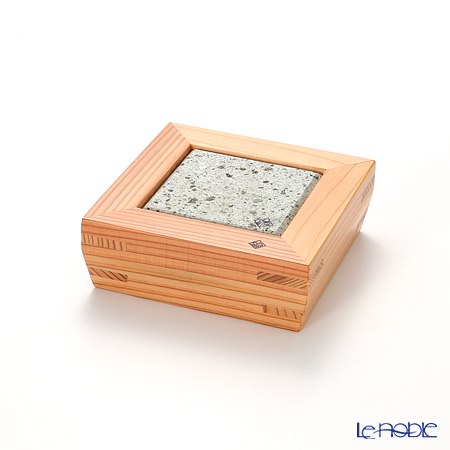 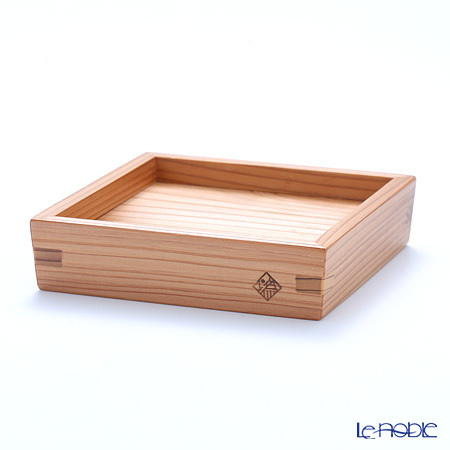 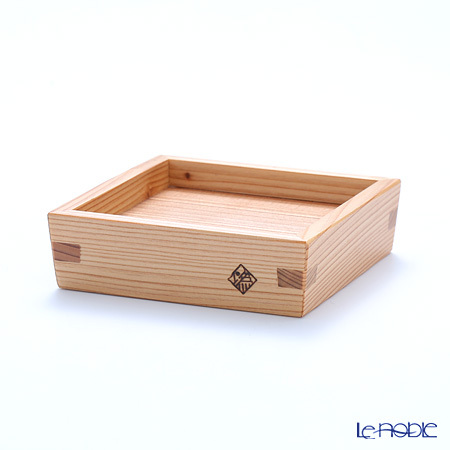 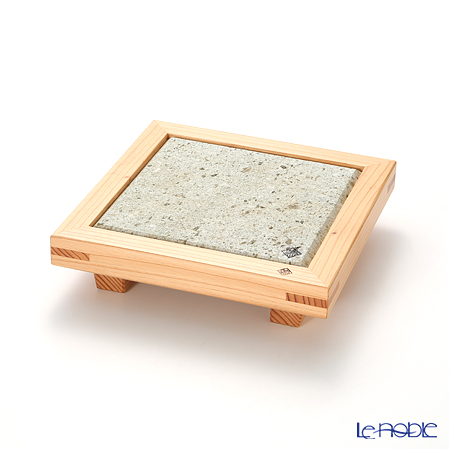 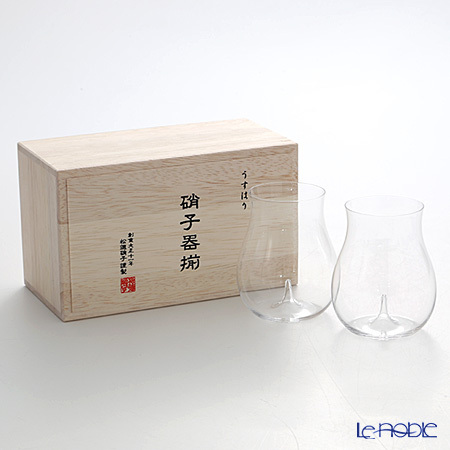 Color, softness, design, all these things together will give you an unforgettable experience of sake drinking. 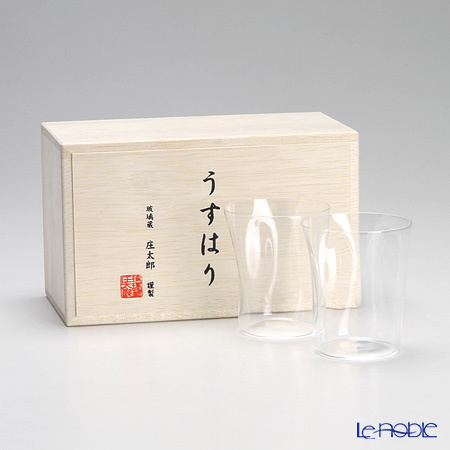 If you are a great fan of Japanese sake or just looking for something unique handmade craftwork, Omoeraku sake set - including two cups and bottle -, could be the best choice. 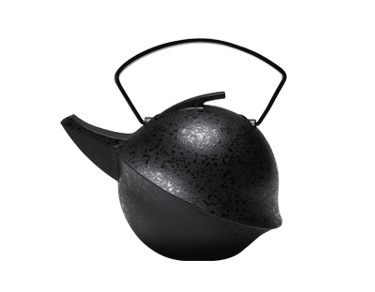 A cast iron teapot designed by Yukio Hashimoto, who is one of the leading figures in modern Japan design. 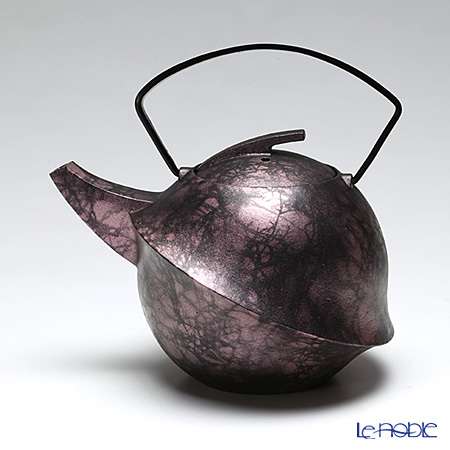 His recent work can be seen at luxury hotel called the Peninsula Tokyo. The design of these teapot resembles 'Kabuto', an ancient helmet of Samurai warriors. 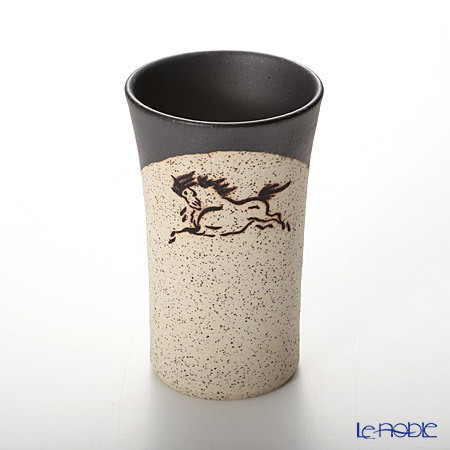 It is silicone coated on the inside to prevent rust from gathering. Silicone coated ironware is beneficial for iron consumption. 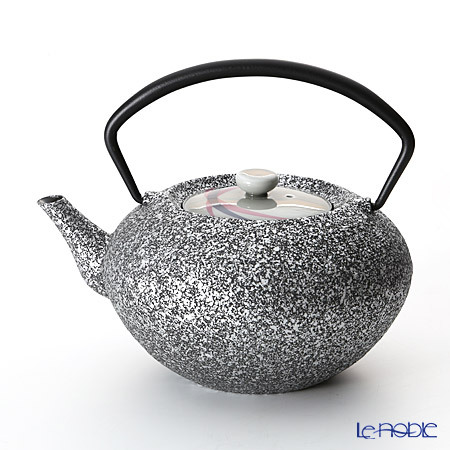 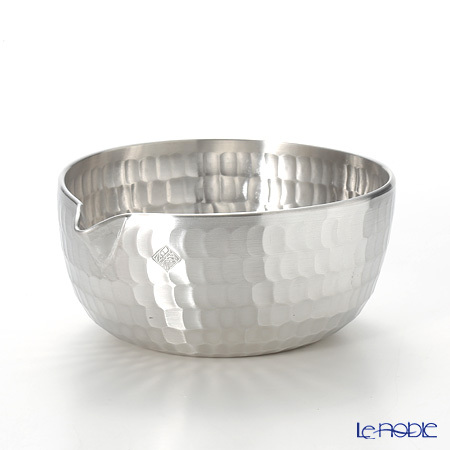 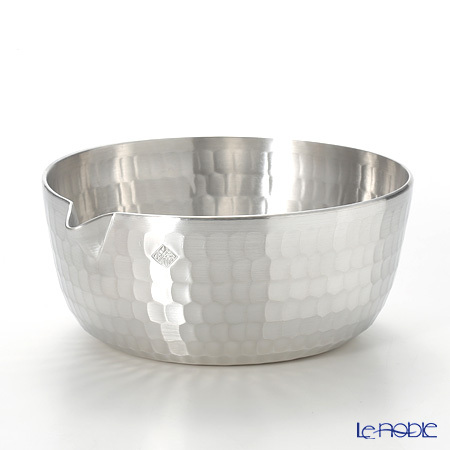 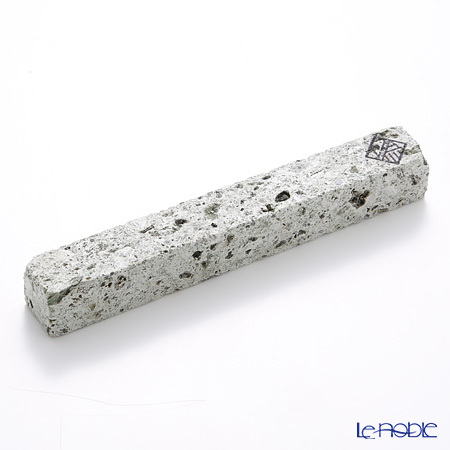 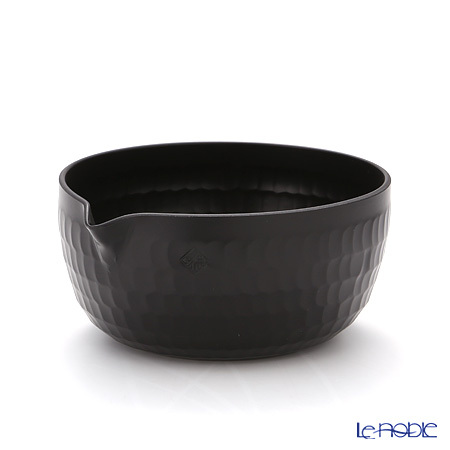 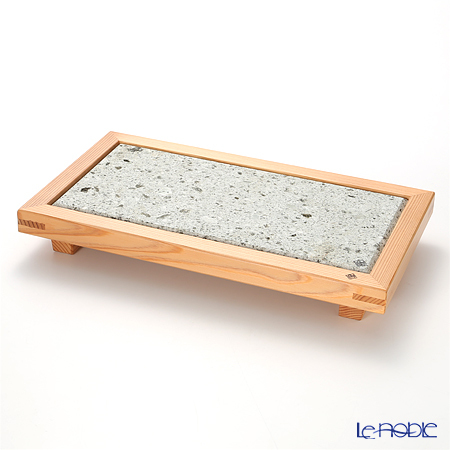 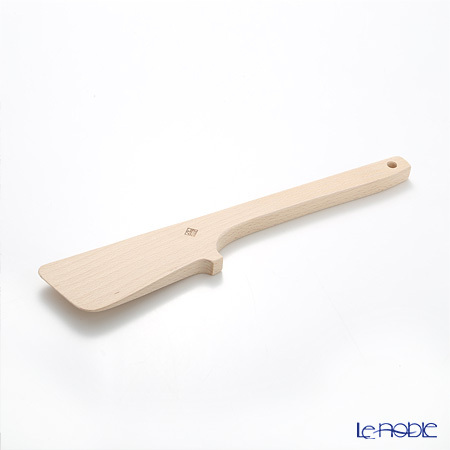 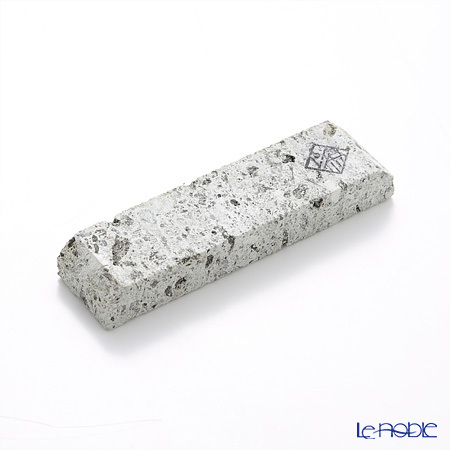 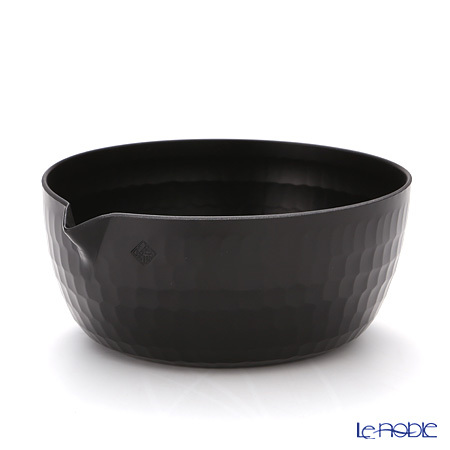 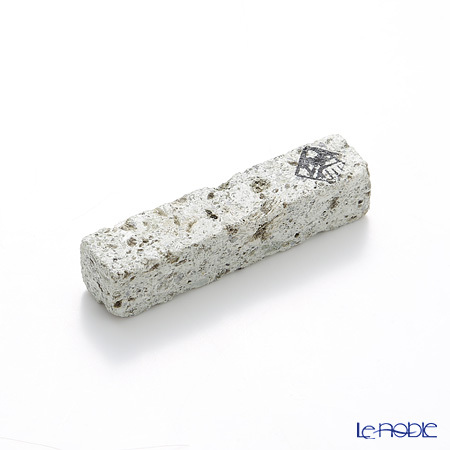 It can withstand direct heat, provided a weak enough level such as would keep hot water warm. 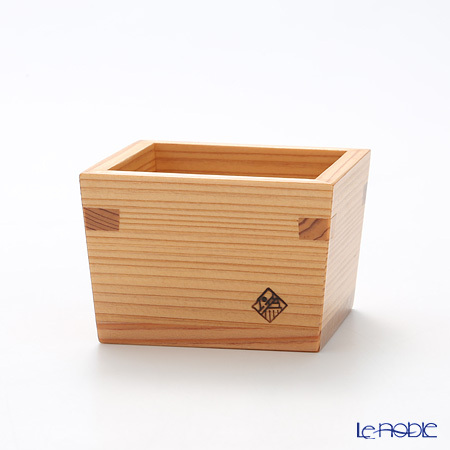 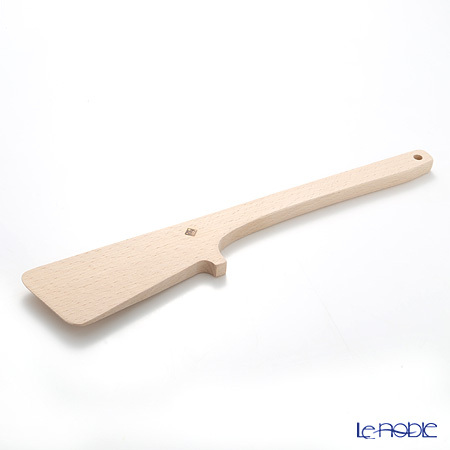 You can also use it for holding liquor.